VETgirl is a subscription-based podcast and webinar service offering RACE-approved, online veterinary continuing education (CE). We do this through a multimedia approach – via podcasts, webinars, blogs, videos, and social media – all to promote learning… when you don’t have too much time to spare! Can't afford to spend money on conference fees, flights, hotel, travel, airport food, and to hire a relief veterinarian to cover your hospital? Get your veterinary CE for less than $10/CE hour! With VETgirl, all you need is a smartphone, tablet, laptop or desktop with Internet access, so you can learn “on the run” when you have time. VETgirl is designed for veterinary professionals who have time poverty and are “on the run.” Who has time to read journals or sit through hours of videos? Download the podcasts you want to listen to, and get clinical tips within just a few minutes of listening! The podcasts are available on-demand, with constant access to the latest, cutting edge CE that you need to know. Sign up to get a few sample podcasts (below) and access to two free sample webinars, so you can decide if you want to upgrade to an ELITE ($249/year, 100+ hrs of CE) subscription for even more CE! Every week, we’ll be adding the top critical reviews of pertinent articles to veterinary practice – or key interviews with board-certified experts – with a biased focus towards emergency, critical care, internal medicine, surgery, clinical pathology, cardiology, and toxicology. With VETgirl ELITE ($249/year), you get over 100+ hours of RACE-approved webinars that you can watch from the comfort of your own home ! Check out our 2013, 2014, and 2015 topics here. 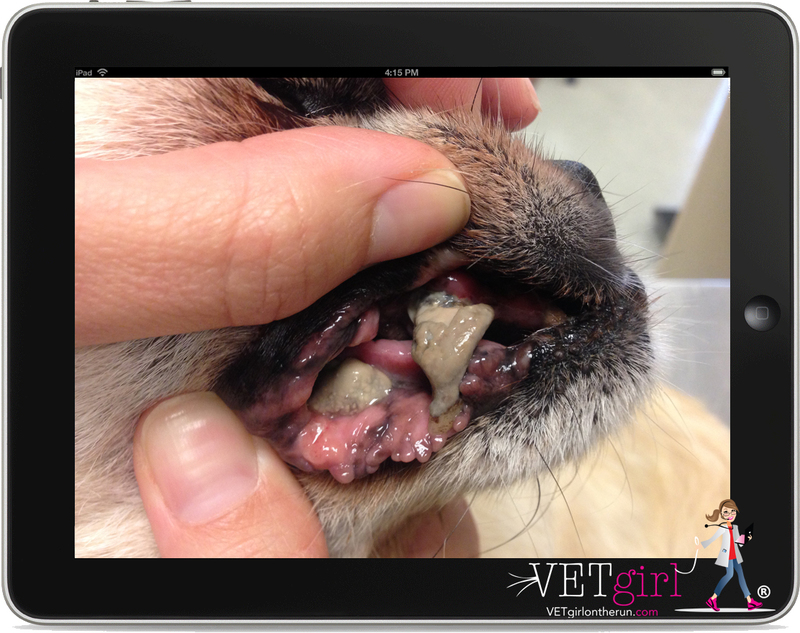 With VETgirl, you can learn clinical veterinary medicine with style, passion, and efficiency…sans fluff! This isn’t intended for veterinarians who have managed to find 30 hours in a day. We don’t have time for the fluff, and neither do you! We will help get you the clinical tips that you need and in a convenient way! *You will be redirected back here to finish your registration after paying via Paypal. In this VETgirl online veterinary CE webinar, Dr. Gary Goldstein will review the common canine diseases seen from puppy to senior years. In this webinar, he will review when and how to treat the common oral pathology that is seen in general veterinary practice. In this VETgirl veterinary technician webinar, Megan Brashear reviews electrolyte disorders in small animal patients. Alterations in sodium, chloride, and potassium can cause dramatic changes in our patients. This lecture will break down the reasons, physical signs, and treatments of electrolyte abnormalities. In this 1.5-hour, VETgirl webinar, Dr. Peter Chapman reviews approach to increased liver enzymes in the dog. In this lecture, he will review clinical signs, diagnostic approach, and treatment of common hepatobiliary diseases such as chronic hepatitis, copper storage disease and biliary mucoceles. 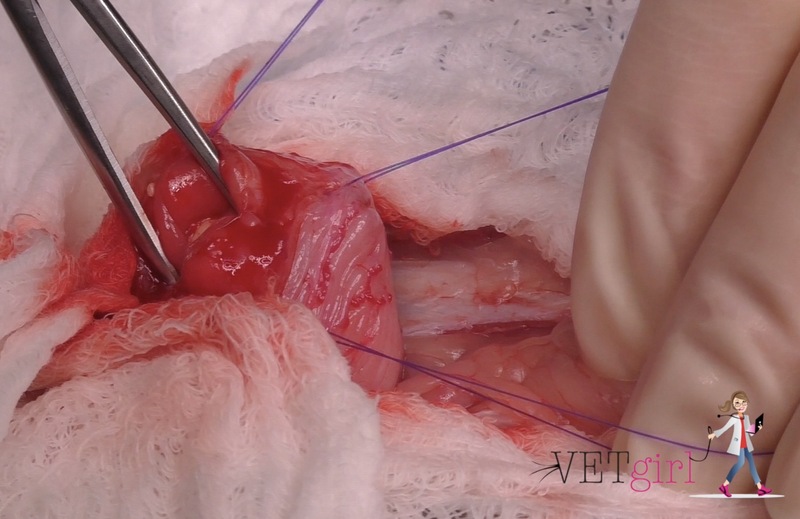 In this VETgirl online veterinary continuing education video, we discuss the fundamentals of performing a cystotomy in a dog. 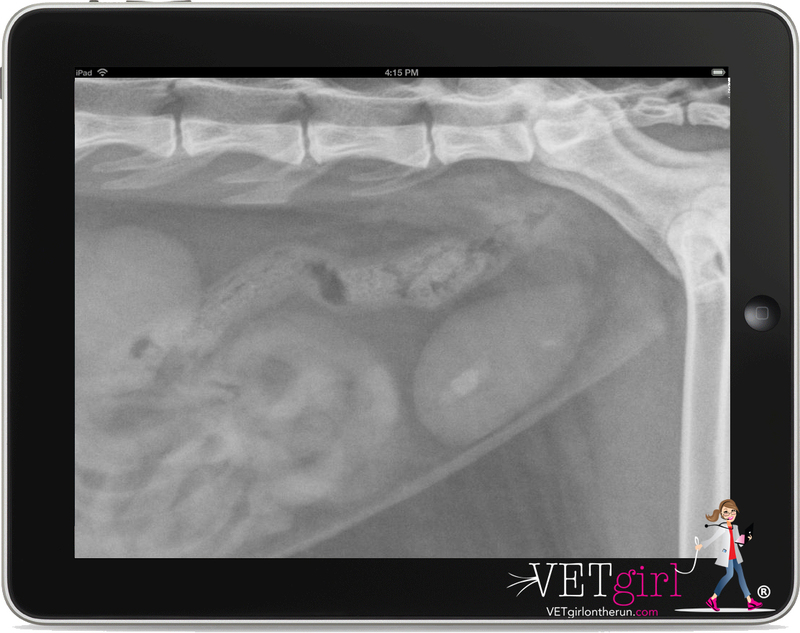 This is a procedure veterinarians must feel comfortable doing, as cystic calculi are commonly seen in both dogs and cats. In this VETgirl online veterinary CE video, we discuss the use of lyophilized platelets in veterinary medicine. With ITP, treatment typically includes immunosuppressives, supportive care, and therapy to minimize complications. 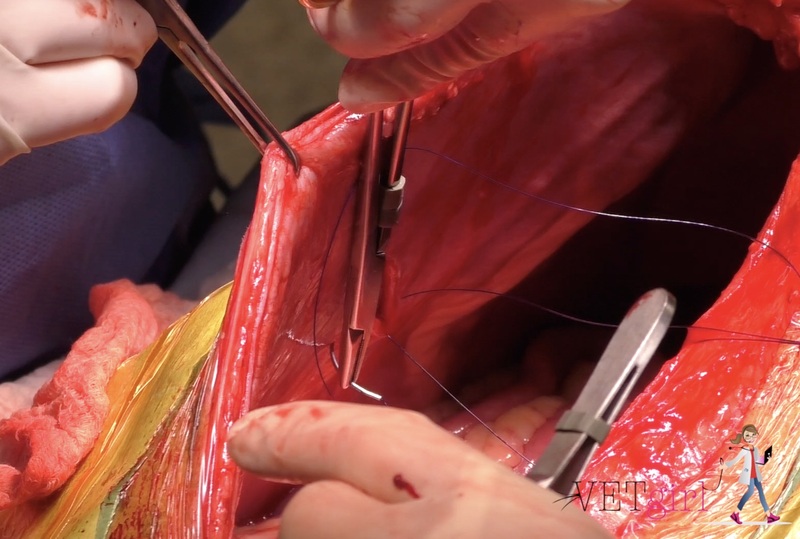 In this VETgirl online veterinary CE video, we review how to perform an incisional gastropexy in a dog after repairing the GDV. This is a procedure that should also be considered when performing a routine OVH or other elective abdominal procedure in high-risk, deep chested dogs (e.g., Great Danes, etc.). In this VETgirl online veterinary podcast, we interview Dr. Laurel Redding and Dr. Stephen Cole on their recent study entitled "Pet owners’ knowledge of and attitudes toward the judicious use of antimicrobials for companion animals." Do pet owners trust it when it comes to dispensing antimicrobial therapy? In this VETgirl veterinary CE podcast, we interview Dr. Jessica Quimby on the use of mirtazipine in cats. What dose should we use, and can we use this daily? What about in cats with chronic kidney failure? In this podcast, we discuss if transdermal mirtazipine can be safely used in cats, and how to administer it. 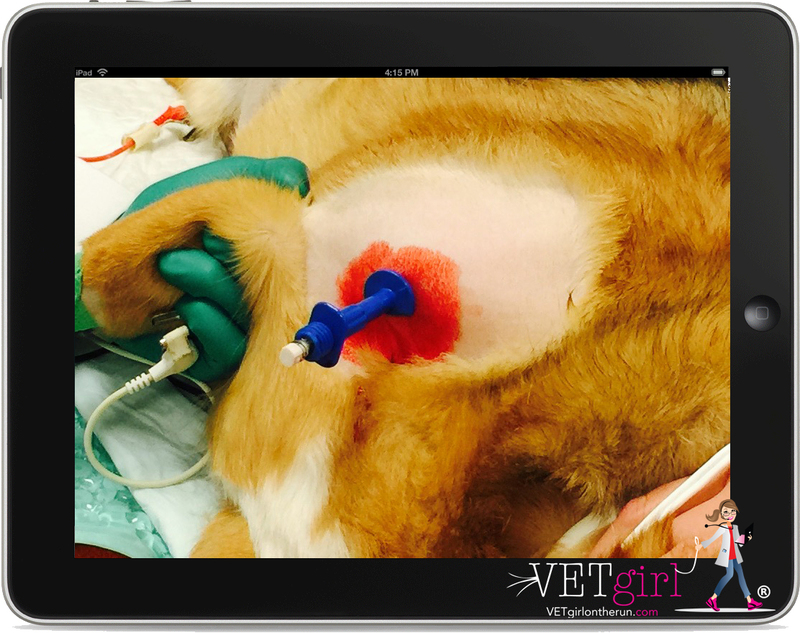 In today's VETgirl online veterinary CE podcast, we're excited to have Amy Newfield, CVT, VTS discuss what's new in veterinary medicine with intravenous catheters. We use them all the time but is there anything we need to change when putting them into our veterinary patients? In this 30-minute, VETgirl Real-Life Rounds, Erin Spencer, VTS (ECC) reviews resuscitation of the neonate after C-section. In this lecture, she will review important considerations both leading up to delivery of newborn puppies and kittens and during resuscitation efforts to ensure the best outcome. Stuck between a rock and a hard place? 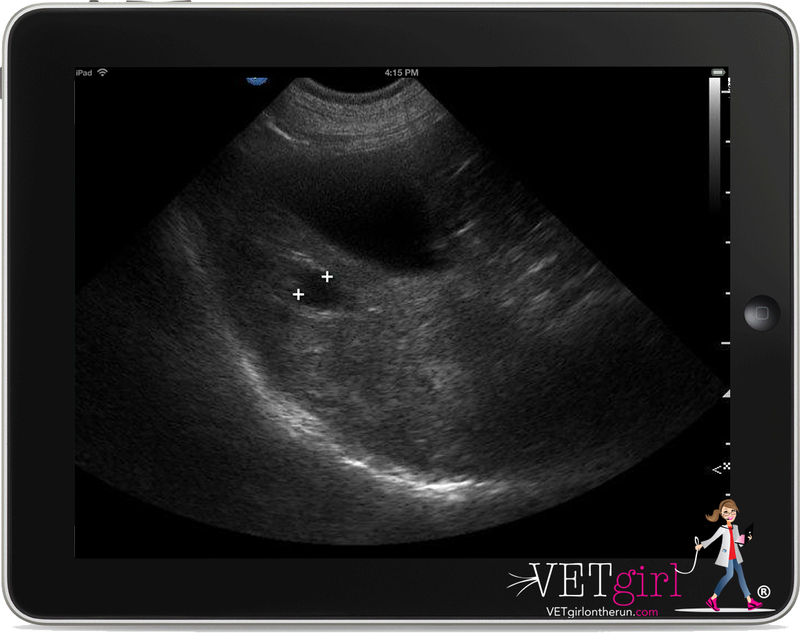 In this 30-minute, online VETgirl Real-Life Rounds, Dr. Susan Little, DABVP, reviews the diagnostic workup and management of bladder stones in cats. Join us for a case-based approach to a frequent problem in feline practice. 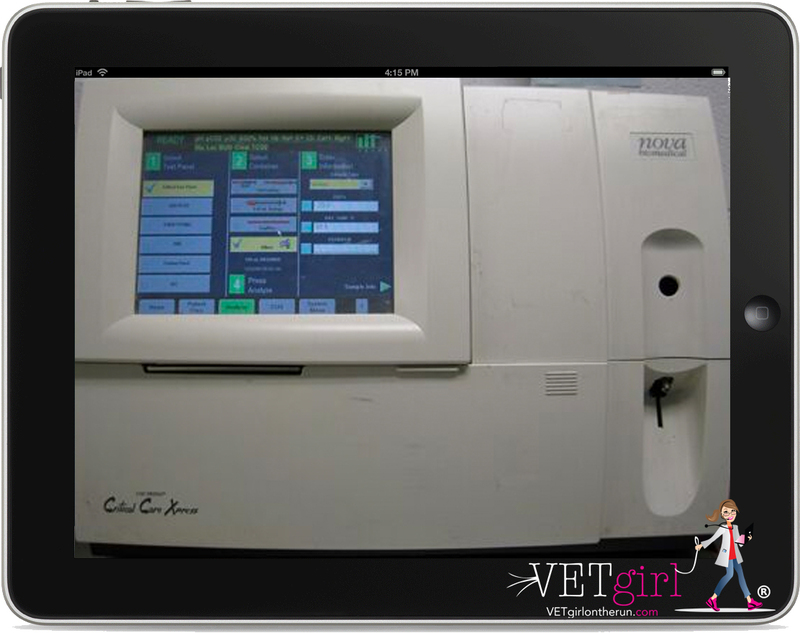 In this 30-minute, VETgirl Real-Life Rounds online veterinary continuing education, Dr. Peter Chapman, BVetMed(Hons), DECVIM-CA, DACVIM, MRCVS reviews how to perform bone marrow sampling in the dog or cat. Learn the indications, locations and importance of performing bone marrow sampling in small animal medicine.